In Luke 18:16, Jesus said, “Let the children come unto me, and do not hinder them, for to such belongs the Kingdom of God.” Mindful of these words, the purpose of King’s Kids Preschool is to reach young children with the Good News of Jesus’ birth. Sharing God’s word includes the joy of witnessing to children and watching children in turn witness to others. 1. Opportunities for Christian learning of Jesus Christ. 2. Opportunities and activities to help children develop healthy self-concepts. 3. Experiences and activities that fufill a child's basic needs: spiritual, emotional, intelletual, psychological and physical. 4. Learning which will broaden a child's aptitude for future schoolwork with activities in motor perception, math, science, religion, social studies and art. 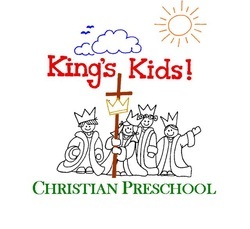 Our objective at King's Kids is to provide a school readiness curriculum in a Christian environment. We believe childhood is a journey, not a race. We strive to pave the path for each child's future through faith. 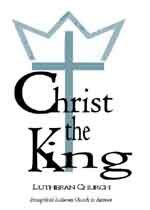 King's Kids is dedicated to sering as a foundation for Christian values and future learning. Children are encouraged each day to explore hands-on math, science, writing, reading and art centers. Daily opportunities to problem solve and make decisions are presented. We teach sign language and Spanish and explore many diverse cultures. With the guidance of state certified teachers and assistant teachers, each child is encouraged to develop an, "I can do it!" attitude. Alphabet and number recognition, large and fine motor development, social interaction, and spiritual growth are part of our daily circle time. Songs and music, finger plays, calendar and weather, as well as presentation of our daily teaching theme round out this large group time. At King's Kids, each child is given daily opportunities to lean at his/her own pace. 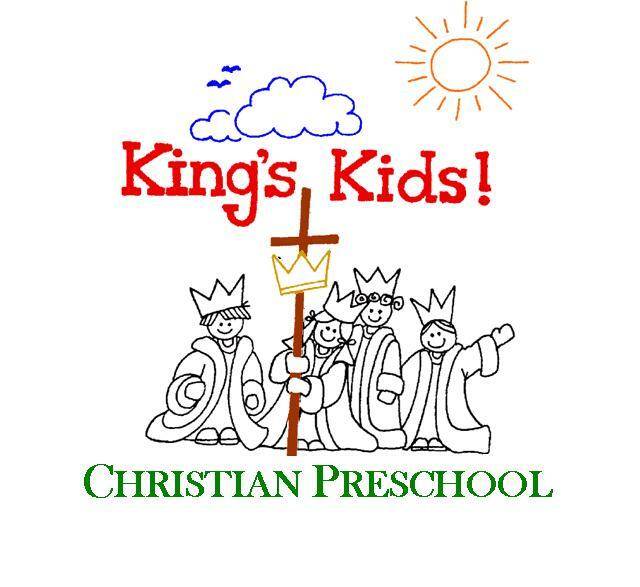 King's Kids Christian Preschool is an outreach mission supported financially and philosophically by Christ the King Lutheran Church. The preschool first opened in the fall of 1990 when the congregation recognized a need in its community. They established a preschool with the mission of providing school readiness instruction within a Christian education program. The result...over 25 years of caring for children!